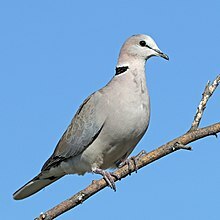 Dove: There ideal to have if you want a pet bird, but they don’t make accommodate the needs of a parrot. 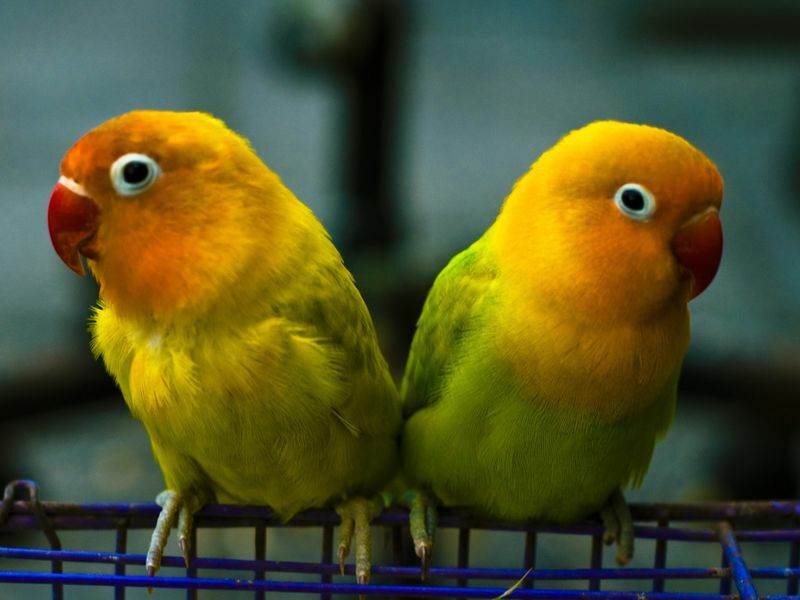 Lovebird: They can be a pet and they are one of the small parrot species. This bird is always on the go. The are known for there loving, and their attentive bond they tend to form with their mates. Moluccan cockatoo: This bird will love nothing more then to sewn to your body for 24 hours. They just love and crave attention and love. And because of this trait they can become obsessive. Finch: A finch bird is a good bird if you want a pet with feathers, but not prepared to take a challenge of caring or a parrot. They don’t talk ”but they delight their owners. Sun conure: This bird is bold with appearance and in personality. They are playfulness and adventurous nature. Song canary: The song canary is one of the most popular of the canary group. It has a beautiful melody song and they are like meant to sing, specifically the males. the females canary’s mostly chirp. Green-winged macaw: They are almost the largest macaw species. Their beaks are large and their beaks can be intimidating. But they are like a gentle giant. So those are some birds that I found in the website i put in the beginning of the article. I don’t know which one is my favorite, but it was really fun making this article because i got to learn more about birds.